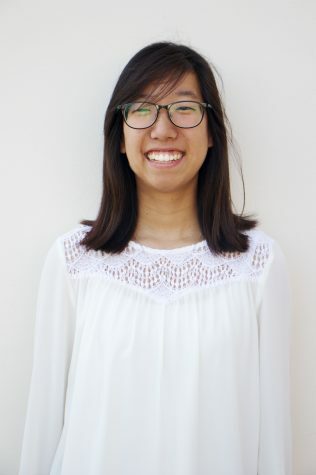 Victoria Chiang is a sophomore pre-nursing major with a fondness for reading, writing, hospitals, and hand-sanitizers. She also recommends everyone to take the flu shot. Hi there! I come from breezy Torrance, CA where the sun is always shining (but not enough to burn you like La Mirada does). If you asked for a tour, I probably wouldn’t know much because I’m mostly at home reading and crying over Khaled Hosseini’s book The Kite Runner. Coming into Biola my freshman year, I knew I wanted to join something worthwhile. Becoming a part of Chimes has not only been that, but it has also expanded my minute knowledge and worldview of journalism. Since high school, I had always been the informer on school and world news in my friends circle, and I hope to continue that for the people I meet at Biola. Let’s pray that our newspaper will pop some Biola bubbles and bring our community closer together!